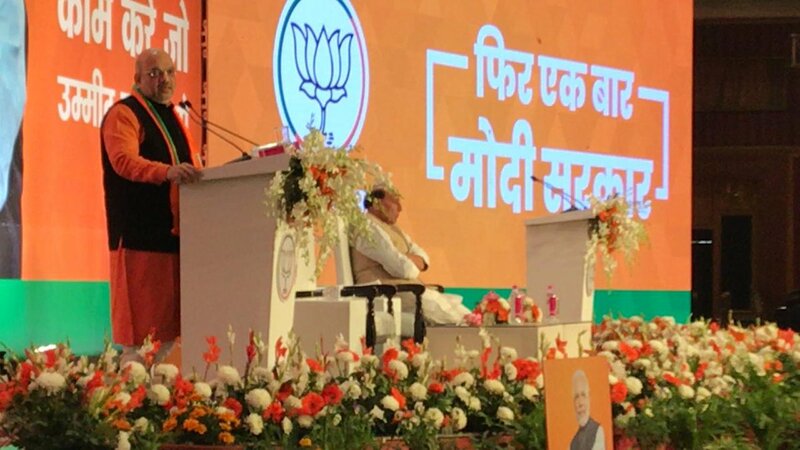 The visionary policies of Prime Minister Narendra Modi has helped establish the foundation for long term development in the country, where previous regimes in the past 30 years have not taken any concrete steps to resolve problems, BJP President Amit Shah said. 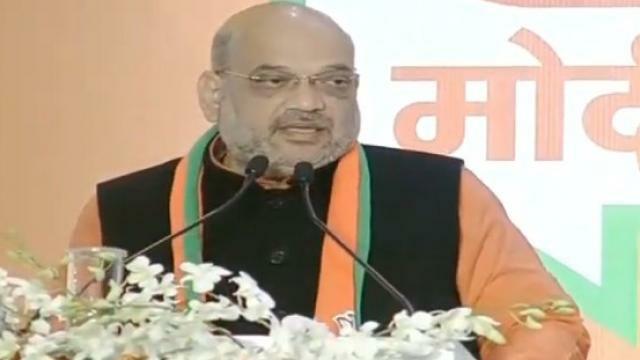 New Delhi: The visionary policies of Prime Minister Narendra Modi has helped establish the foundation for long term development in the country, where previous regimes in the past 30 years have not taken any concrete steps to resolve problems, BJP President Amit Shah said. Modi-led government at the Centre has managed to improve the country's condition. 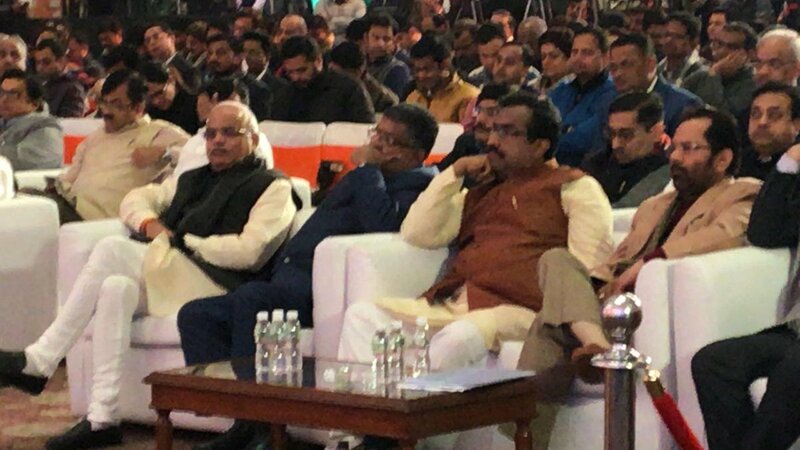 His visionary policies have laid the foundation for long term development in the country," Shah said.